To veto or not to veto, that is the question. As Palestinian officials have circulated an unofficial draft resolution condemning Israeli settlements, U.S. decision-makers are reluctant to say whether any such resolution would be vetoed if presented to the United Nations Security Council. U.S. lawmakers, on the other hand, are firmly in support of a veto. The United States have a tradition to veto draft resolutions concerning the Israel-Palestine conflict, claiming that the United Nations is the wrong venue for peacebuilding, and that the parties themselves must be in control of the peace process. As Palestinian authorities are circulating a draft resolution, condemning Israeli settlements, among Arab countries, questions have arisen regarding whether the United States would veto such a resolution or not, if formally presented to the Security Council. 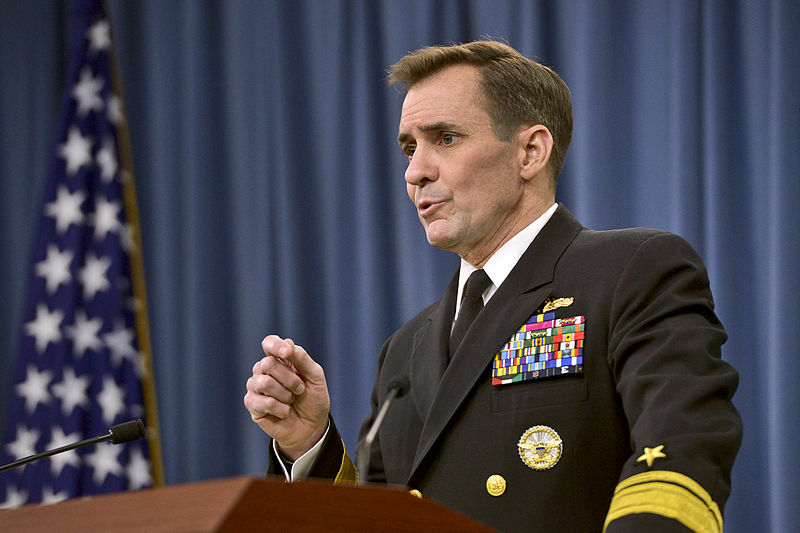 John Kirby, the U.S. State Department’s spokesperson, declined to comment on the draft resolution before it was presented formally, but he did say that they “are very concerned about the trends on the ground” and that they “have a sense of urgency about the two-state solution.” He also stated that the United States is considering all options for improving the prospects of lasting peace. These statements seem to confirm speculations that Obama may want to lay the basis for a new approach to the conflict before leaving office. U.S. lawmakers, however, do not seem to be as open to all options. Last week, a letter signed by 90% of the House of Representatives was sent to the White House, urging President Obama to veto an attempt by the Security Council to impose terms of a peace deal on Israel, as such a resolution would be a danger to the resumption of direct negotiations between Israel and Palestine. The letter was this week followed by the introduction of a resolution in the House of Representatives, bearing the same message. In December 2014, the Obama administration stated that it opposed UN-imposed peace plans on the conflict, in relation to a similar push for action from the United Nations Security Council. A similar draft resolution failed to pass in the Security Council in 2011, which was the last time the United States used its veto.